Transformer turn ratio tester or transformer ratio test equipment is the basic need – required for improvement in power quality and system stability along with safety according to the actual need of industrial production. 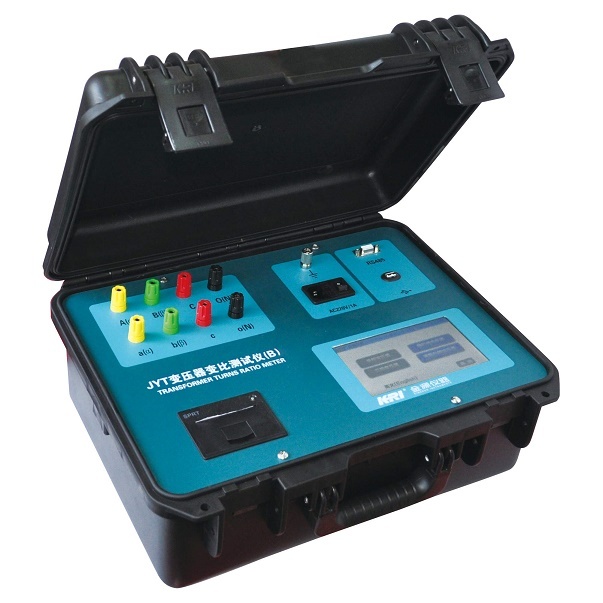 Being one of the most vital parameters of the transformer, a turn ratio tester is closed related to the change of the transformer winding that is taken into use to check – whether the number turns of each winding of the transformer meets the design and operation requirements or not. Depending on your requirement, you can choose the best quality transformer turn ratio tester online and get them delivered to your address without any delay. 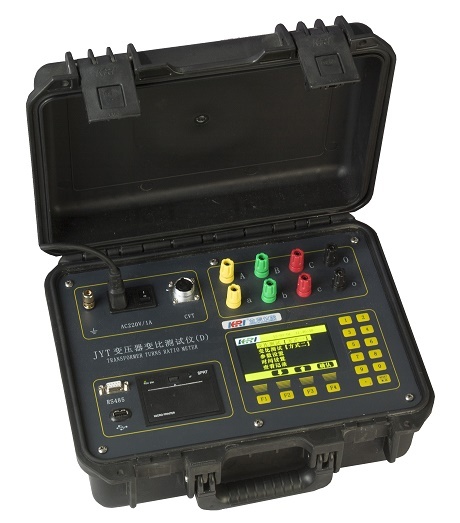 We at Kingrun Transformer Instrument Co Ltd offer you a series of transformer tester that include turn ratio tester and transformer ratio test equipment. The ratio of high voltage to low voltage rated voltage of a transformer that is often fractional or decimal value and required to be rounded off. It may cause a slight deviation between the voltage ratio and the turn ratio. This error requires proper control to keep it into the right range. For this, transformer ratio needs to be tested for the duration of production process. From the time of establishing in 1999 in Electric Valley in Baoding City, we have been involved in making of testers to measure instrument for power. We offer testers for power transformers, distribution transformers, electric power industry and different others. Turn ratio testers are highly advanced and come with a gamut of added features. We are the top supplier to big names. In order to buy such high quality transformer ratio test equipment, what all you have to do is give us a call or send us a mail and leave rest of the work on experts working here.